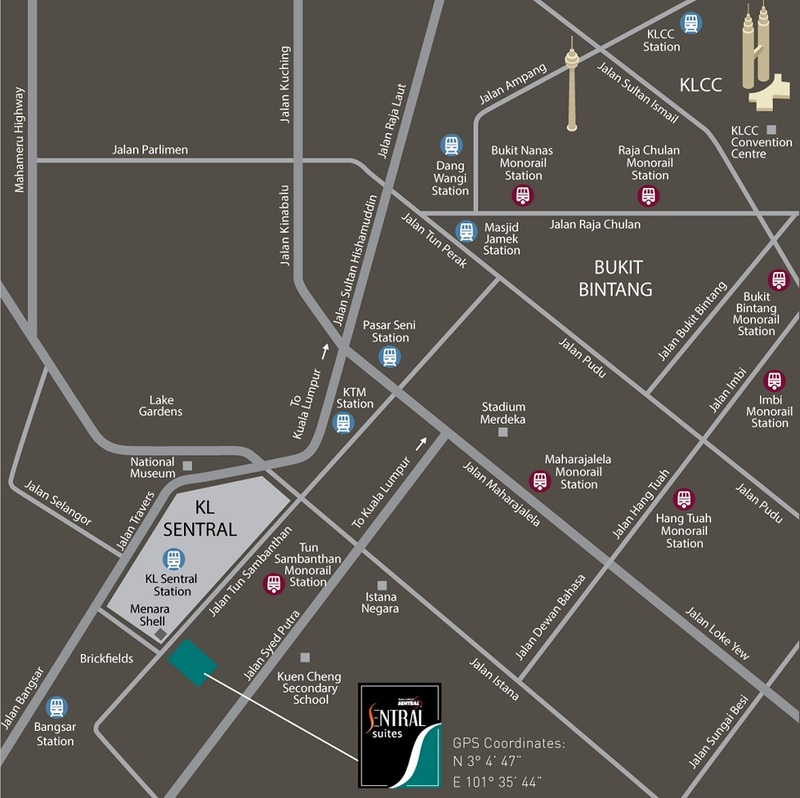 Sentral Suites is the last piece of residential development inside KL Sentral. 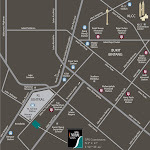 What’s even better is the Dynamic Contemporary Building Design implemented in this development. Modern design merges with nature through the greenery that Sentral Suites Bring - form the street level up to the podium and all the way to the Sky Gardens. Built-up Area : 650 sq.ft. - 1,445 sq.ft.